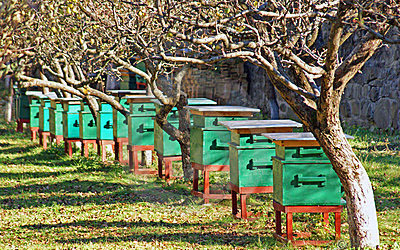 Those who like the more characteristic flavors prefer to choose linden honey amongst other honey types. 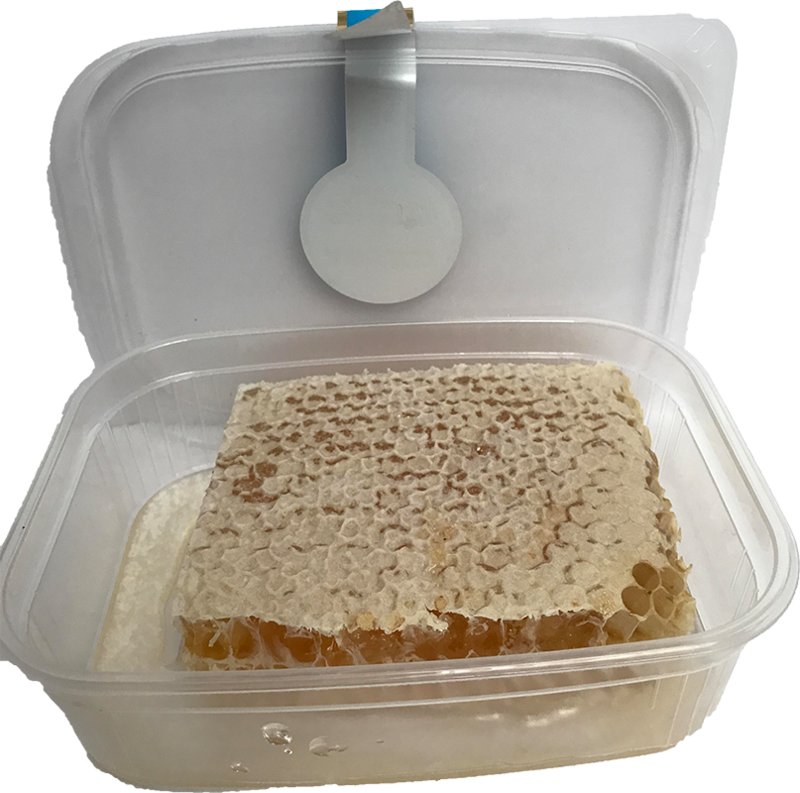 Linden honey has a delicious flavor, which is extremely delicious. 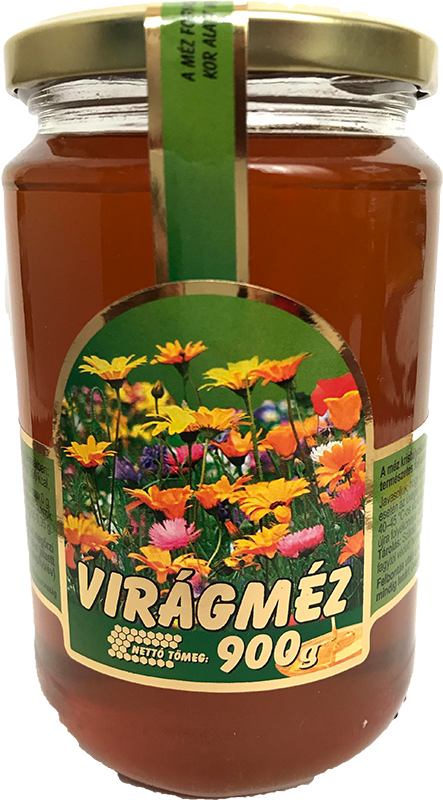 This taste can not be confused with any other honey types. While eating you can clearly recognize the taste and smell of the lime tree. 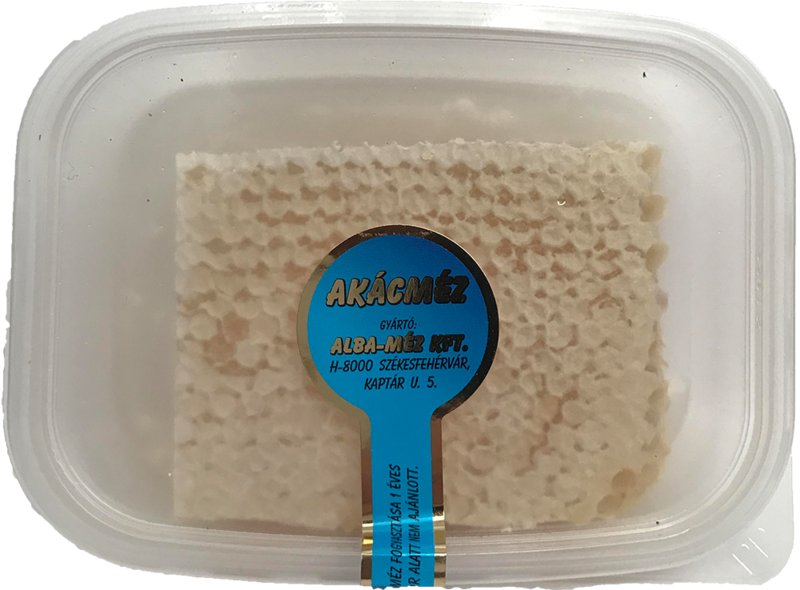 The crystallization process occurs earlier in this honey type. 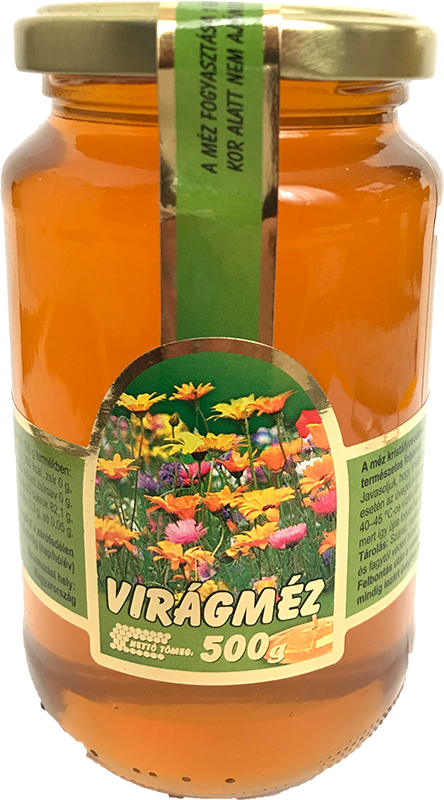 It is approximately half a year, but it does not affect the quality of the honey itself. Another prominent feature is its health impact. 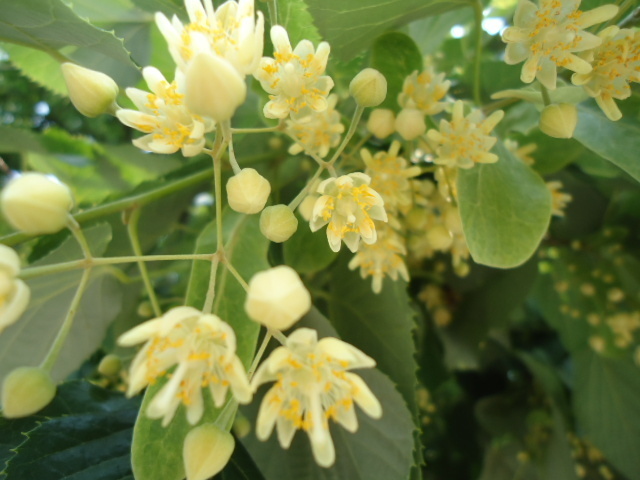 It has been shown that linden honey is an extraordinary remedy for health problems such as colds, coughing and flue. 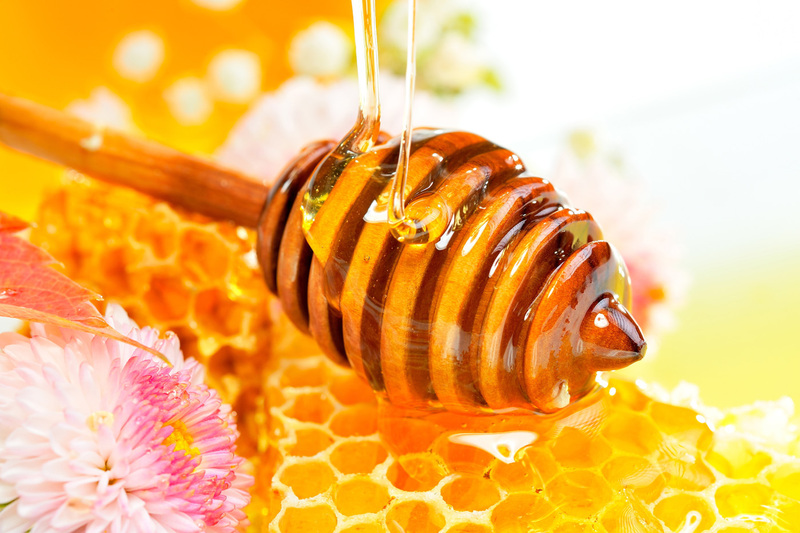 In such cases, consumption of lime honey is a remedy for the throat and the whole respiratory tract. 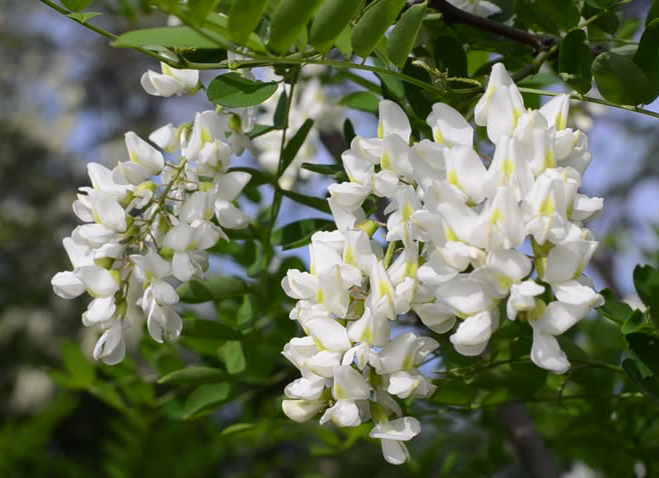 It is also recommended to overcome nervousness, restlessness and insomnia. 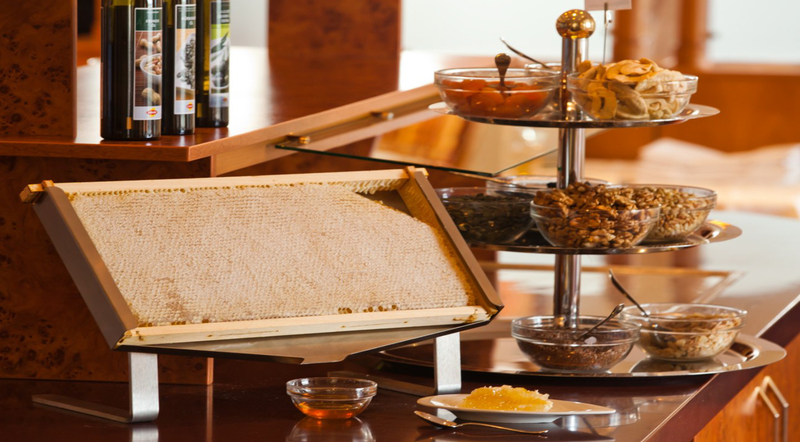 There is also honey-packing made from linden honey to put on your body. 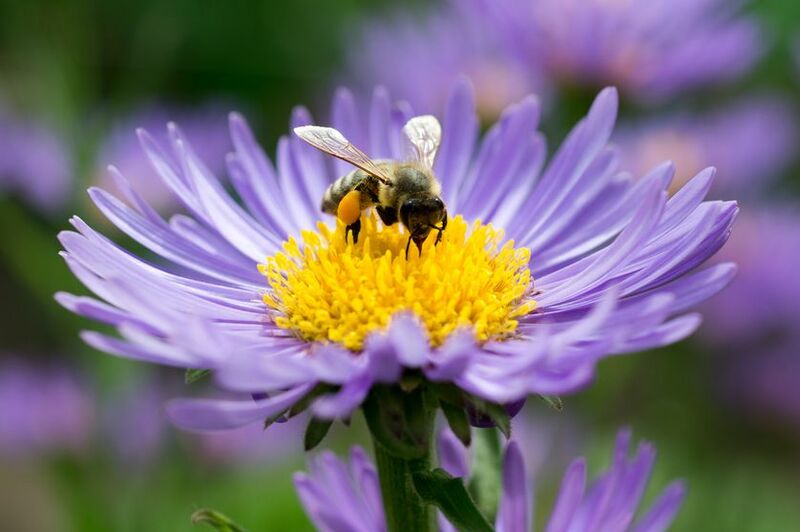 Its soothing and disinfecting effect is also known. You can do tea, but in this case you should be careful not to put it in hot tea. 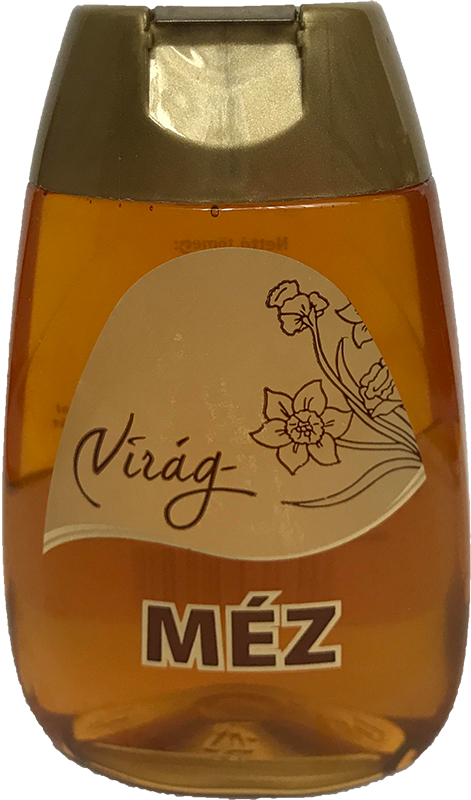 Rather wait for a few minutes until the tea cools down avoiding the loss of vitamins and minerals in the linden honey. 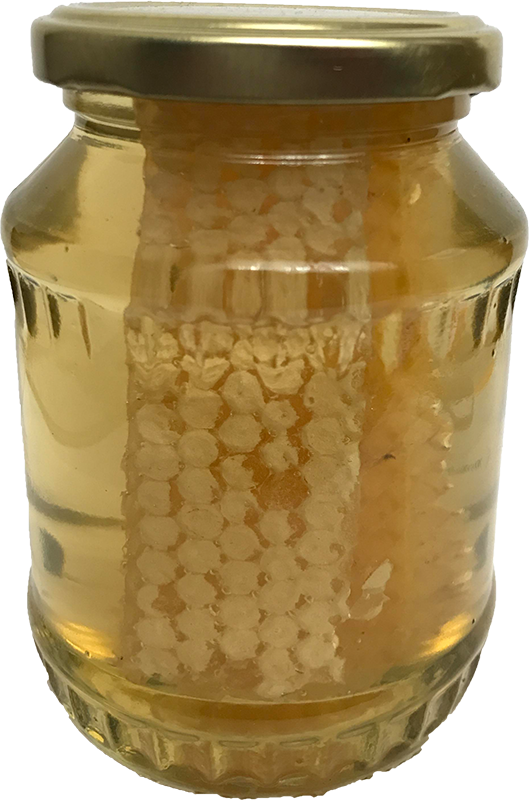 This is the most prominent, proven feature of the linden honey, which makes it to take great place in the honey rankings.